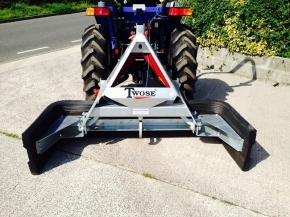 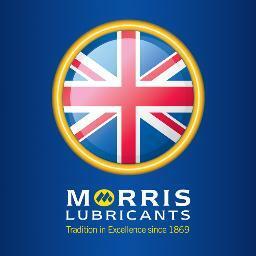 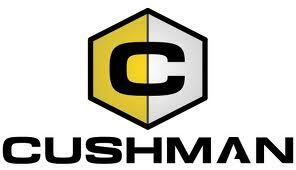 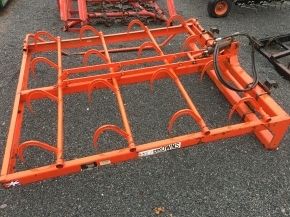 Browse our latest stock of agricultural machinery for great deals on new and used implements. 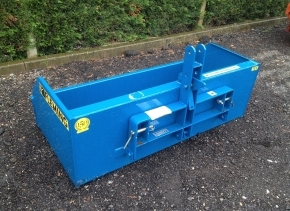 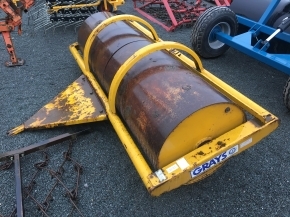 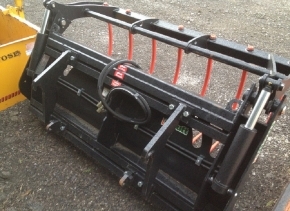 Albutt muck grab, as new, complete with euro brackets. 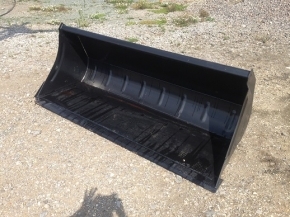 Year: 2012 Condition: Mint, never used. 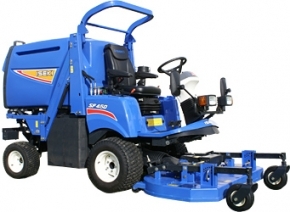 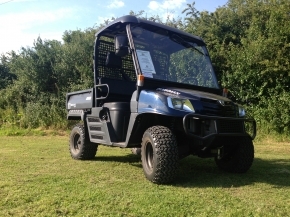 Iseki TG 5390 4wd tractor. 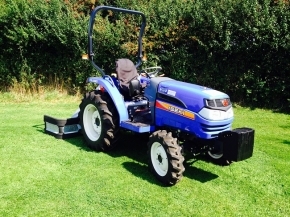 Iseki TG5390 4wd tractor. 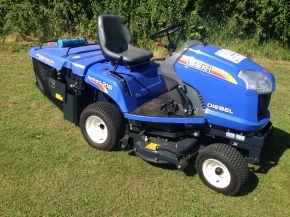 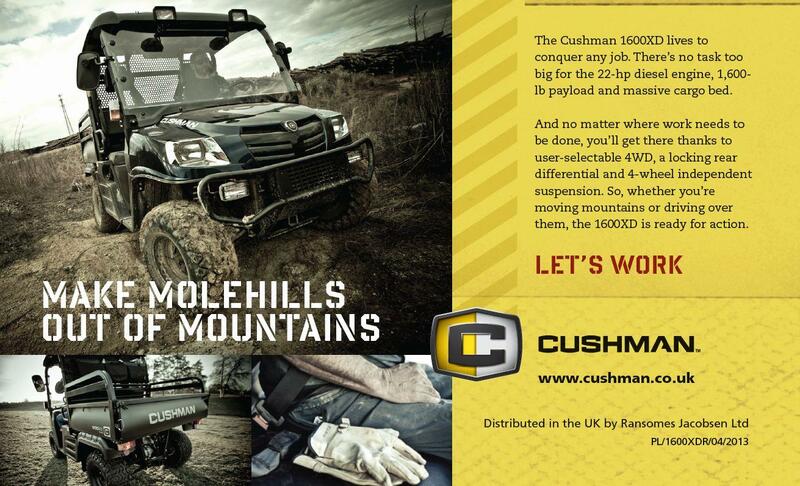 3cylinder diesel engine 37HP 3 point linkage Power steering Power shuttle Much more spec.